MP3 is close to getting an official death warrant in the tech world. In the 1990s, MP3 created a music-ripping subculture in middle schools as well as high schools. Vast collections of digital albums were amassed by people and were sometimes shared illegally online. 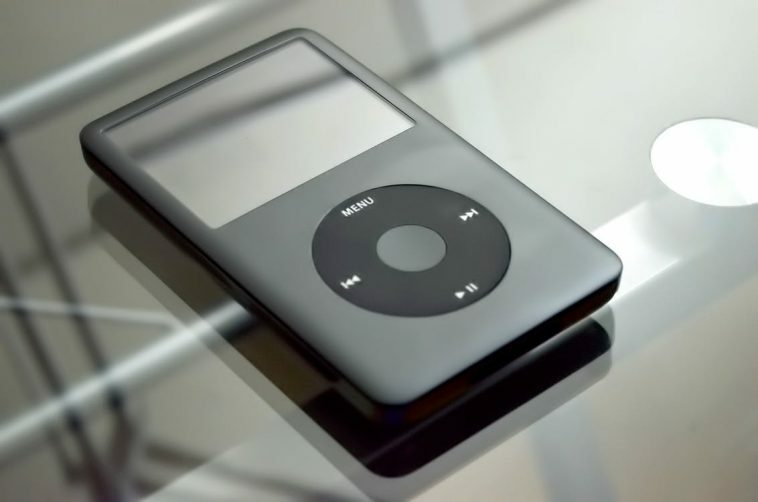 The German foundation that owns the patent rights to the MP3 audio file format has recently announced it will stop licensing it. The decision of the Fraunhofer Institute to no longer issue license will likely be followed up by a drop in its demand. But obsolescence is a slow disease and it will not make the MP3 stored on your hard drive stop working. But this is a clear indication for people to stop expecting to see any new devices professing support for this kind of format anymore. For music fans, MP3 was once a way to explore an ocean of music from every corner of the globe which wasn’t accessible otherwise. It was considered to have a deeper meaning than just a file format. It was a way to discover artists users might have never heard of in their lives and to remain on top of the most trending songs. But now with the outmodedness of the MP3 format, one wonders how the new generation is going to hunt for new rock releases or genre-defining metal albums? Obviously, the internet is the solution which knows no boundaries. But MP3 surely was a great opportunity to connect with likeminded people and develop a bond over their shared love for music. Fraunhofer is no longer issuing licenses for certain MP3-related patents but it stated that as MP3 might be popular among few of the consumers but latest formats such as AAC can deliver more features with higher audio quality at much lower bitrates. And that is all true as MP3 would never have been able to handle this kind of information that is being carried out by the latest formats. Previous article Condos vs Villas: Which is The Smarter Choice?